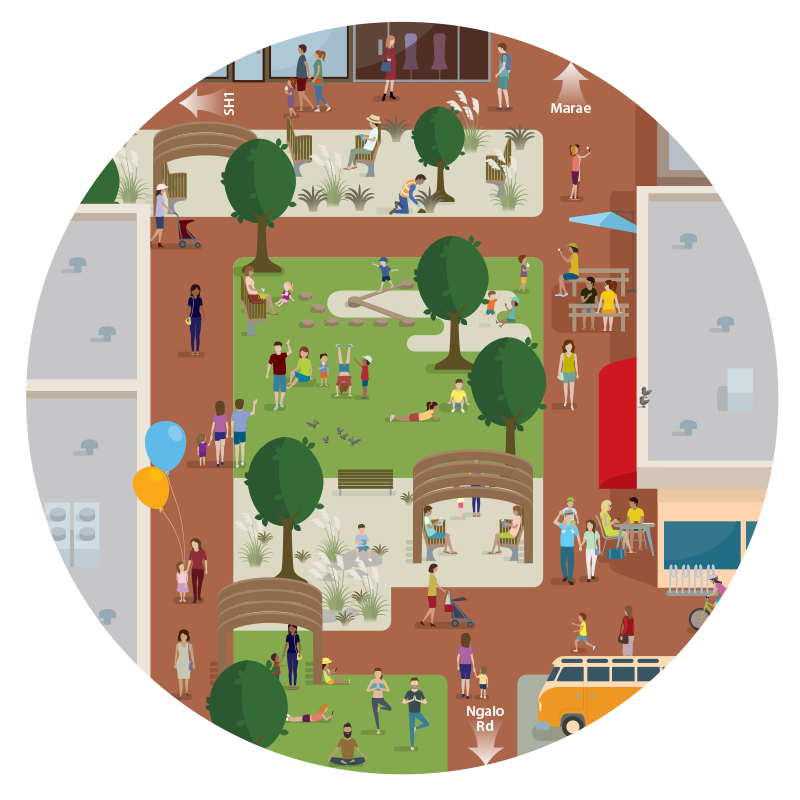 We know Don Liddle is a community-minded person and takes a strong interest in visually appealing environments; accordingly, we’re relaxed about this development. “Albizia Grove – The site was a former nursery and these trees can be seen around the district. 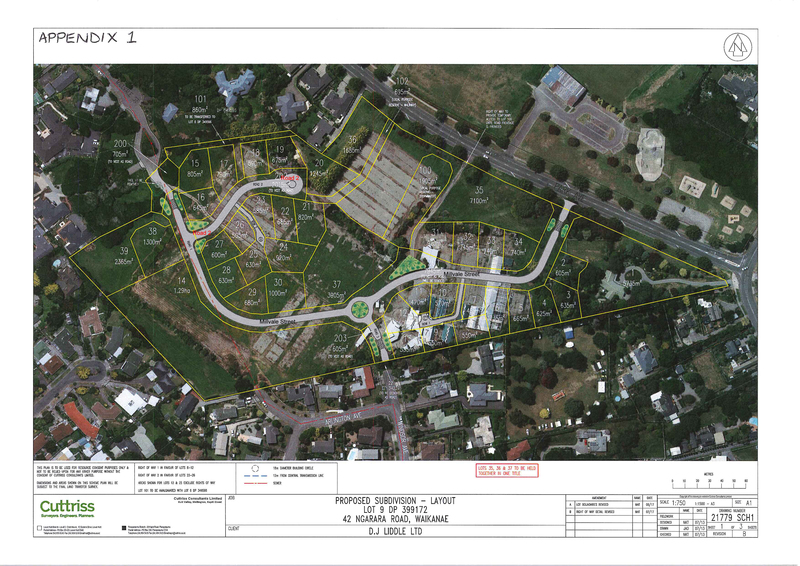 As part of the development Mr Liddle is planning on planting Albizia trees along the new road. 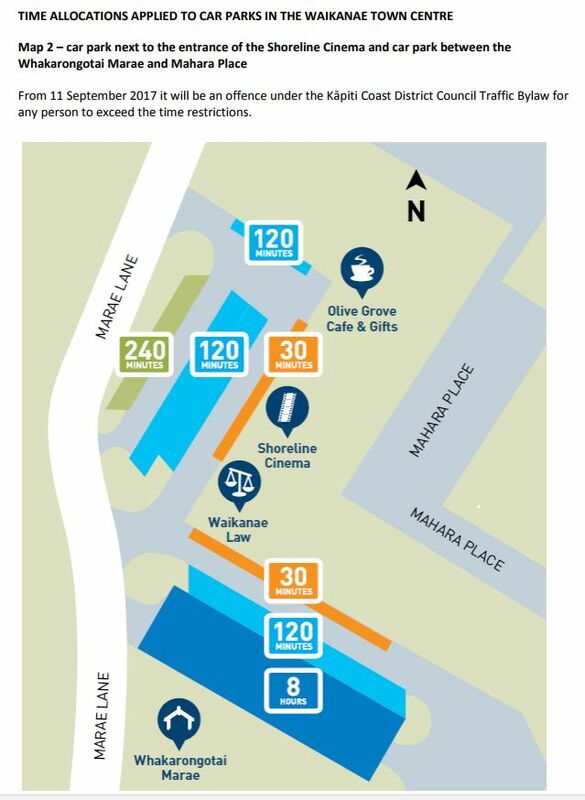 The developer feels that “Grove” is an appropriate reference as it is consistent with other cul-de-sacs in the area. Imagine a machine that could effortlessly sow native seeds straight into the ground, creating within hours what will grow to become a woodland, open forest or wildlife corridor. Such a machine exists and is heading our way. This is tomorrow: 6.30 p.m. in the Cardiff Room of the Waikanae Chartered Club! A new painting by Wallace Trickett of Otaki. 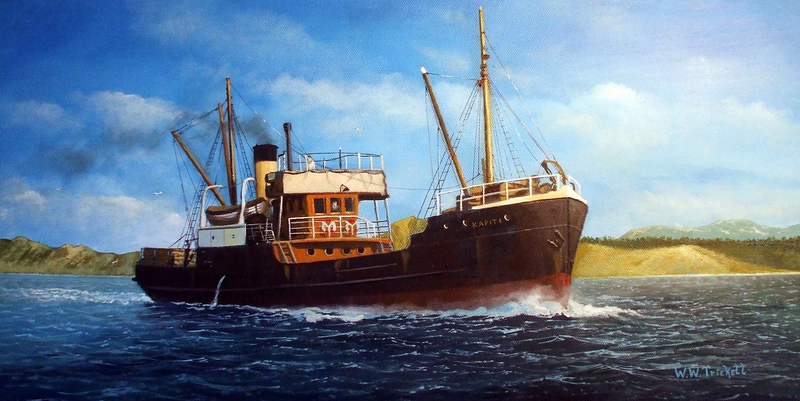 This was in the Northern Steam Ship Company fleet from 1938 to 1950 and was fairly typical of the small coastal trading vessels that were a feature of the NZ maritime scene until the 1960s–1970s. 1902: built as a steamer for J.H. Williams, Wellington. 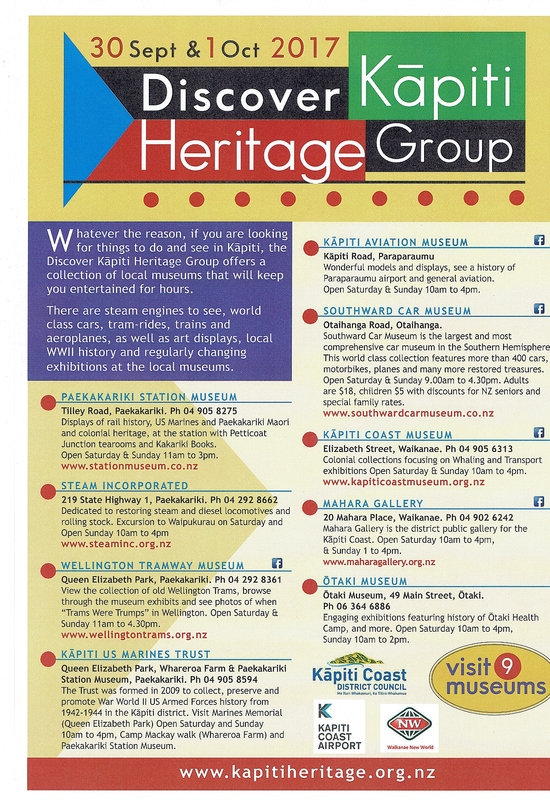 1904: sold to Patea Shipping Company Limited. 1919: passed to Coastal Shipping Co. Ltd, Wellington. 1930: converted to motor ship. 1938: sold to Northern Steam Ship Company. 1950: sold to E. Savoie, Noumea and renamed El Retiro. 1952: sold to D. Gubbay, Noumea. 1953: May 6th wrecked in Segond Channel, Santo Island, New Hebrides. With the then ubiquitous TipTop Icecream sign. Tea Rooms is almost a term that’s disappeared from use, replaced with café. This is now the Waimea at the beach end of Waimea Road, in the last decade also called Swell and Rocksalt. 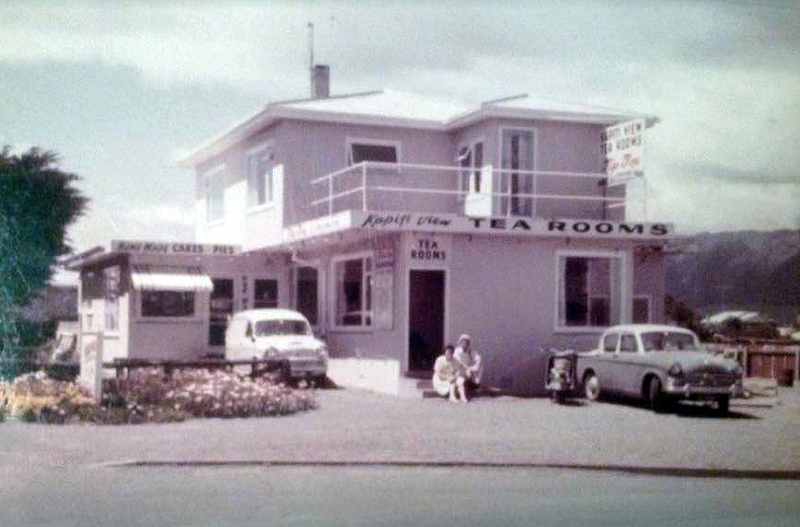 A Symone Hayley pic on the Kapiti Coast History Facebook page. Whether that lilac hue of the building is correct, we know not. It may only take a few accidents for that to change. “Queen Elizabeth Park is a reserve set up for the purpose of recreation and for the health and welfare of the population. Farming and the associated drainage of wetlands and industrial spraying of pesticides and herbicides have no relation or benefit for this purpose. 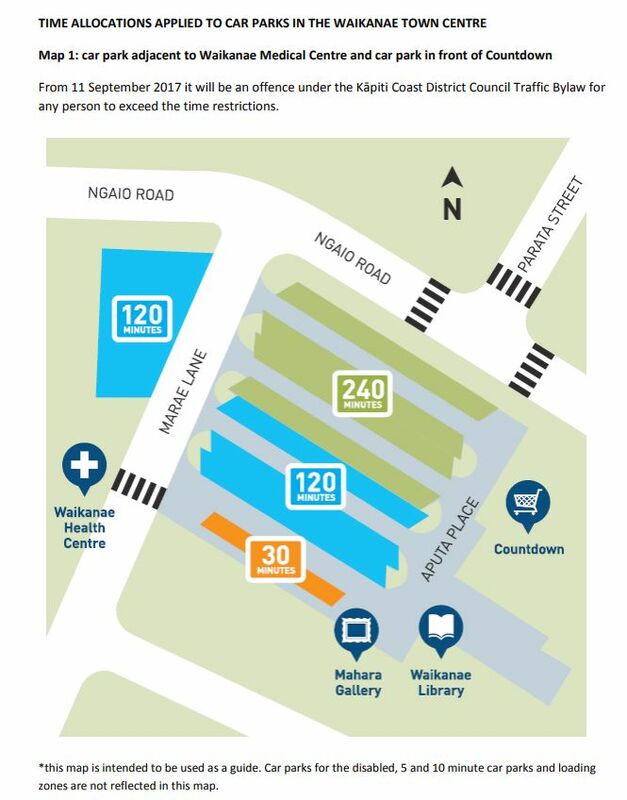 “Greater Wellington Regional Council has justified the action, stating the spraying stops weeds hindering public access and enjoyment (Kapiti News 23 August). It is not the weeds hindering public access to much of the Park, but farming and farm fences. “Spraying is killing any form of native re-growth such as Manuka and Kanuka seedlings, which is re-establishing in areas not farmed. Gorse, which is also sprayed, is recognised as playing a valuable role in protecting young native seedlings. 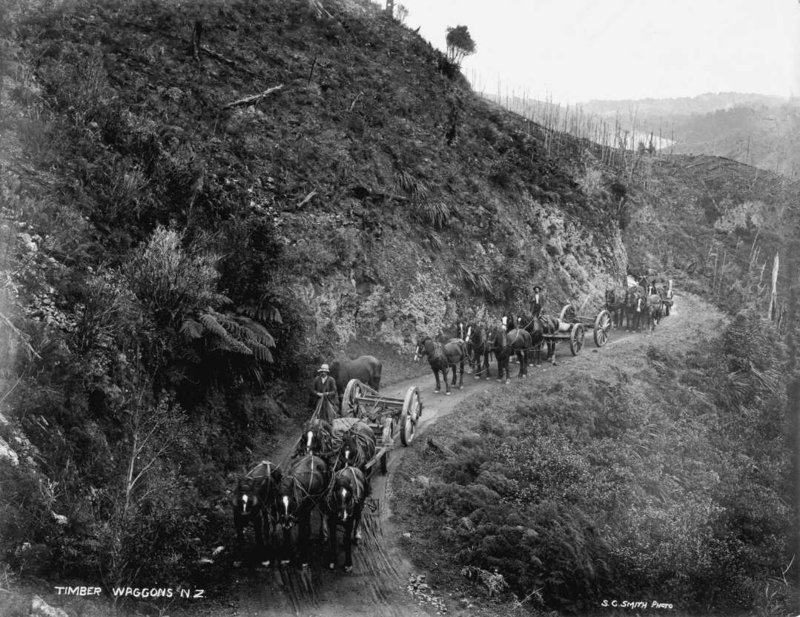 Five horses to a wagon, although no logs are discernible so they must be on the way back from the sawmill to the cutting site. A photo by S.C. Smith.